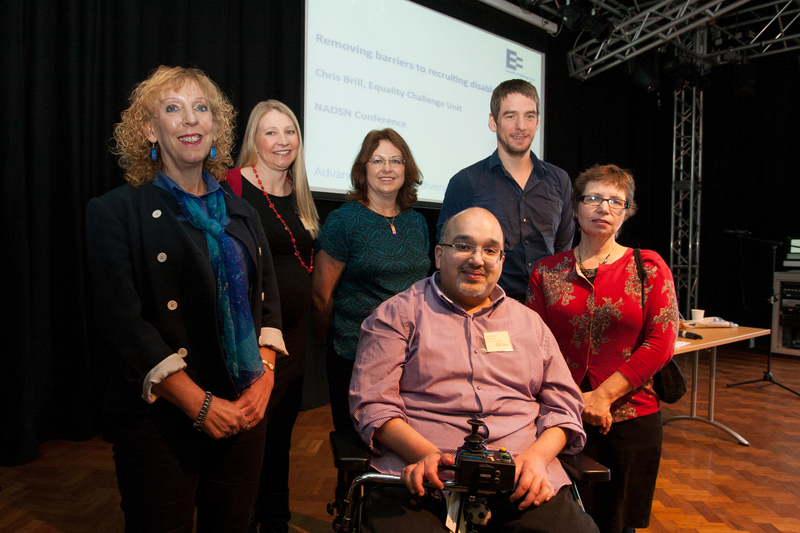 The University of Chester proudly hosted the first NADSN Conference on Wednesday 4th March 2015, during the University of Chester Diversity Festival 2015. This was organised Kathryn Leighton and Hamied Haroon (on behalf of NADSN). Copyright of the slides and videos belongs to the authors. If you have any queries about this conference, please contact Kathryn Leighton at the University of Chester.